Search engine is a process, which allows the internet users to find specific information from the web using keyword criteria entered by the user. Search engine optimization (SEO) is the process, which maximizes the number of visitors to a particular website and gives a high list of results by a search engine. In today’s world, there is having a high competitive business environment is essential to reach its targeted audience through online with their products and services. Search engine optimization can help to improve your business to get a good rank in the industry and provide you a land on the front page of Google search. It is a combination of technical strategies and marketing strategies. Be consistent and provide quality blogs about your relevant product. Sign up for PR sites. Create comprehensive content within targeted keyword themes. Add long keywords to your most popular pages. Build pages with great content and optimize meta tags. Focus on the creating content, which actually converts your sale. Create table contents in the beginning of articles. Customize your efforts for your customer search. Add current years on the updated articles. Always focus on user experience by focusing on appealing design, loading speed, being mobile friendly and provide intuitive menu to your customer. Optimizing each type of ways will help you to improve your SEO and in the result, it will give a different look to your customer. Good quality traffic is a key of happiness with the products of business provides. They should aim on achieving the right set of people with relevant interests, time, location and other factors. Engaging with a set of audience will helps in building your brands, and encourages your website visitors to recommend your website to the others also. There are a lot of ways which helps to engage with peoples like chats, engaging contents, forms and more. Focusing on the relevant leads at the right time can maximize the conversion and helps to do it faster. Maximizing conversion also helps to make the journey smooth and also ensure the transact of audience. Focusing on elements of customer’s delight is essential for growing business brands. If the customer enjoys the experience and engages or transacts with you, they will come back for more of the same services or products. They will also recommend your product and services in their network to purchase around. It will be very helpful to make the business successful. How SEO is helpful for developing the market? SEO provide online marketing from across the globe. It helps you to differentiate your product with the others and provides meaningful connections in the industry. SEO preferred digital marketing for the executive. They lead business to achieve their targets in the most cost effective way. Focusing on the SEO structures helps you to keep your business on the top of the online world. It always provides new set of ideas to set up your business in the market more. Clients are most effective assets in the business. It is more important to meet with the client’s requirement and serve them the best. They should deliver at the committed time-frame of SEO without exceeding the budget. 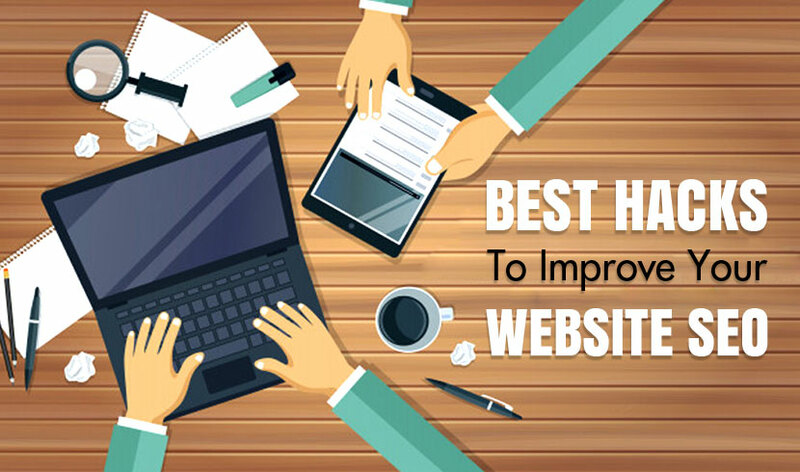 They have look upon the improvement of website speed, website traffic and keyword rankings for the clients. The clients must be happy with the enquiries generated by SEO. They always focused on the performance of digital marketing and should keep a strong analytical base for good going in industry.